Wes joined the practice in 2012 and was promoted to Associate in 2013. Leading the Building Services Engineering team in Colchester, Wes specialises in a wide range of sectors with a particular bias for educational establishments. 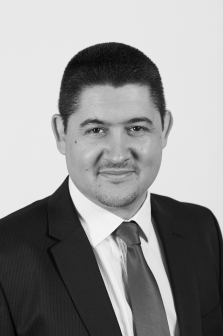 He prides himself on reliable client communication and generating strong working relations.